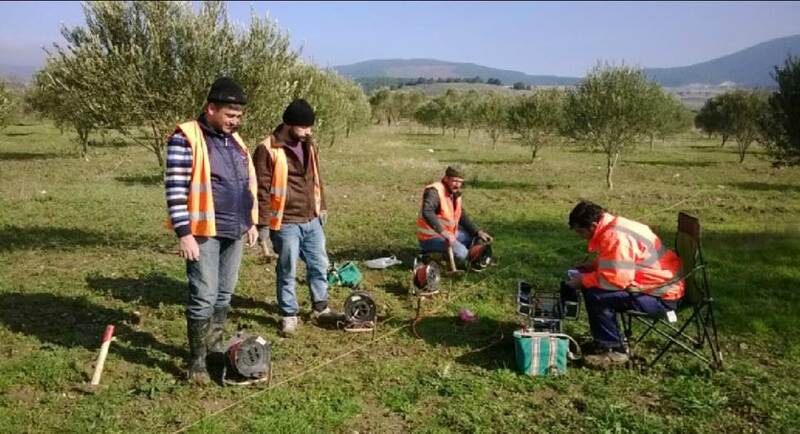 A study was performed at a geothermal site in Turkey to determine deep subsurface layers to decide drilling depth and location at the study area. 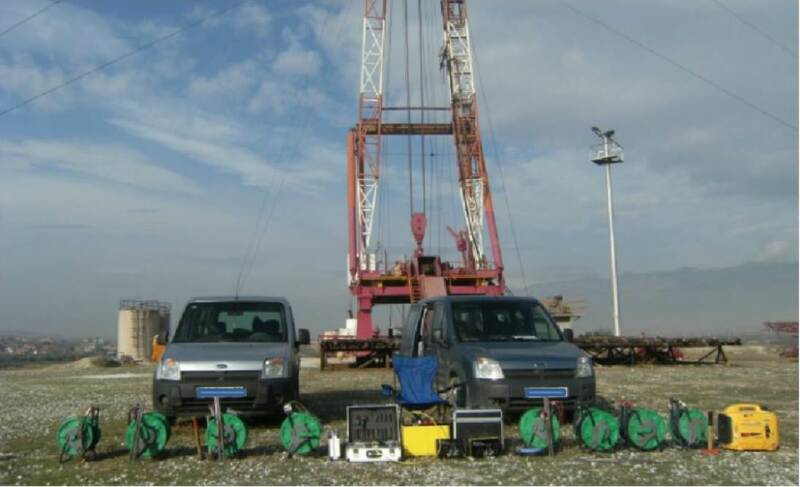 The survey was performed in July 2010 in Turkey with a SuperSting™ R1/IP/SP instrument with manual cables. 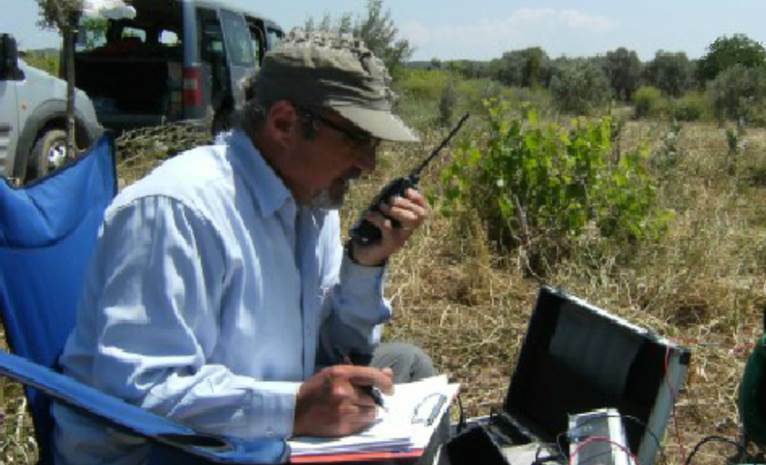 The Shlumberger array was used to collect the 1D Vertical Electrical Sounding (VES) data set with manual cables. 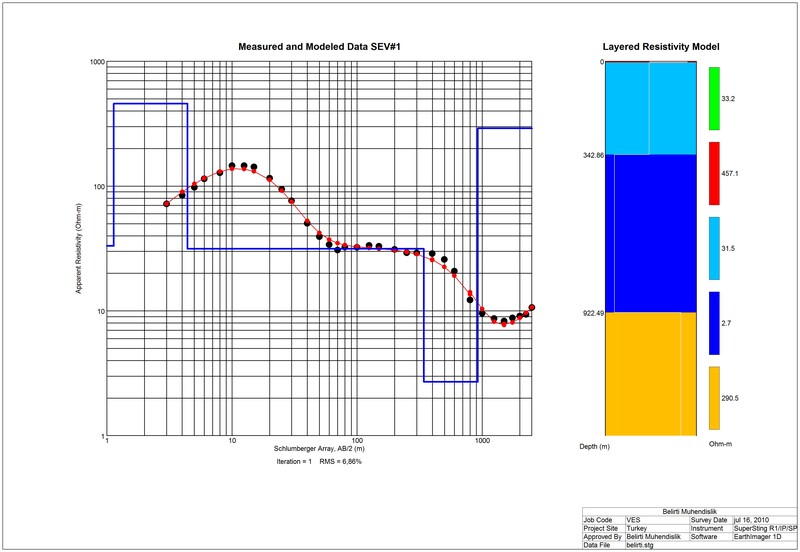 The VES result successfully demonstrated the estimated drilling depth is about 1000m.